Dear Mr McArthur. 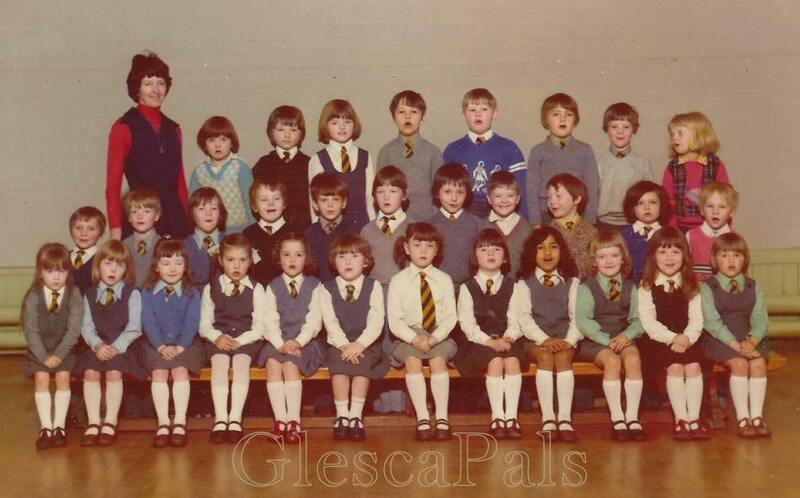 While I was browsing through your website I came across the Thomson Street Class photo of 1976/77 & I recognised one of the pupils who happens to be my ex-husband. Top row number 3( second child from teacher). His name is Aaron Hutchison. He is now 40 & lives in Bridgeton. I hope this is of help to you. "What happened to my update to your picture of thomson st. school, or is your website only catering to those of a "brigton" persuasion"? Tut tut nae need for the sly comment. IF my website was only for those of the ‘brigton’ persuasion then your sister's school photo wouldn’t be on my website in the first place, would it?